Moving abroad is a hefty enterprise, but not for Easy Moving! With our experienced partners is no country inaccessible. To you the best possible service to our relocation consultant will be happy to visit you to discuss the possibilities with you. 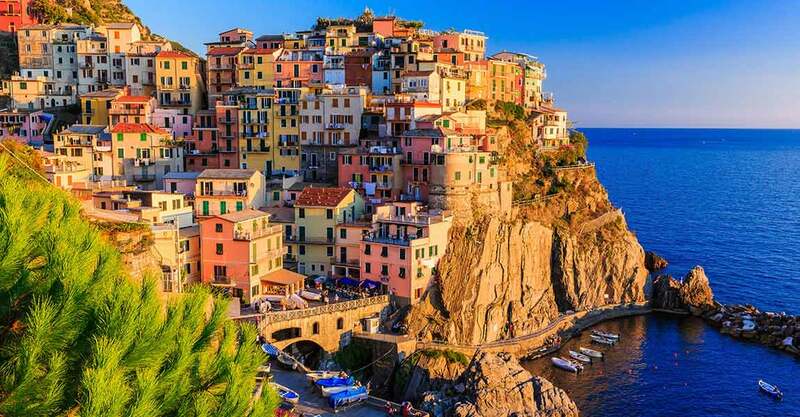 Deciding to move to the Italian countryside, need to relocate to the financial centre in London, or are your plans further away like Asia, Australia or the USA? For many, moving abroad can be quite a tenious event. Easy Moving prides itself in ensuring that this transition is done without apprehension. A meeting with one of our consultants ensures that we take inventory of all your wishes and expectations and gives us the opportunity to acquaint you with the process of moving abroad. After our consultation, we will provide you with a matching quotation for your move abroad. Once you have decided, relax, moving becomes easy.